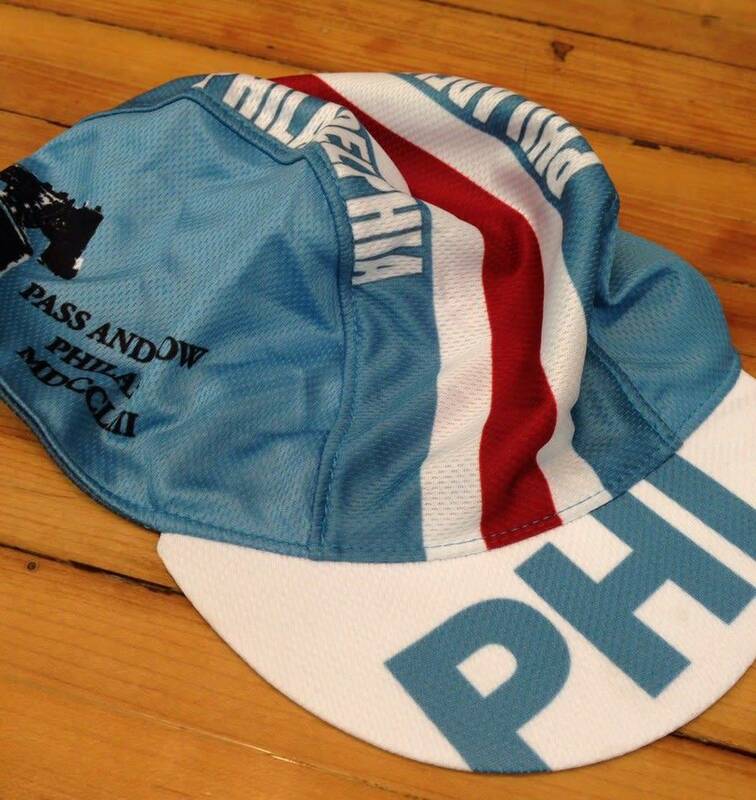 Show your Philly pride with this moisture wicking cycling cap. One size. 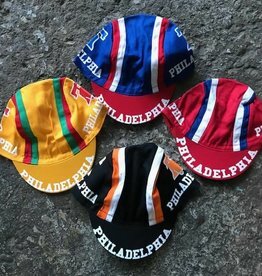 Show your Philly pride with this cotton cycling cap. 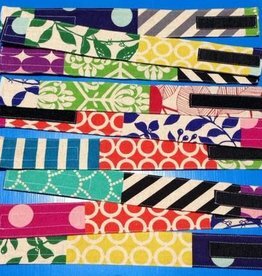 In assorted colors. One size fits many. 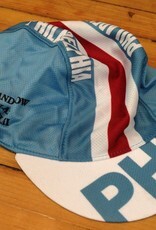 Handmade in Philadelphia from cotton cloth imported from Japan. Each one is different.